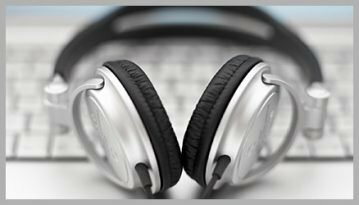 Business Friend has been providing professional Transcription Services, Audio Typing and Copy Typing Services since 2003. Our service offering includes University Transcription, Research Transcription, Interview Transcription Oral History Transcription and Focus Group Transcription, along with Audio Typing of reports and correspondence and Copy Typing of memoirs, manuscripts and other documentation. Business Friend also offers an academic proofreading service, checking our clients’ essays, dissertations, publications and more to ensure a professional finishing touch. We pride ourselves on being professional, reliable and conscientious whilst offering great value. Professional and confidential transcription services for universities, businesses and researchers. Fast and accurate audio typing service for producing professional reports, correspondence and surveys. 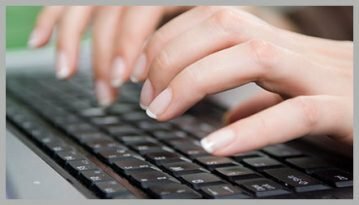 Reliable and established copy typing service for creating reports, manuscripts, memoirs and correspondence. 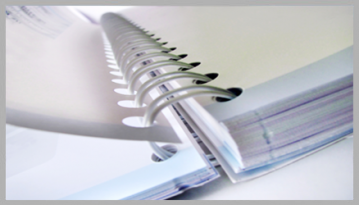 Professional and confidential proof reading for universities, businesses and researchers. Click here for Business Friend’s articles and transcription and typing tips. Click here to see a selection of template examples for transcripts and documents. Click here for links to our YouTube channel for transcription and MS Office tutorials. Well done @Uni_of_Essex - what a great achievement! Need your #research interviews transcribed? 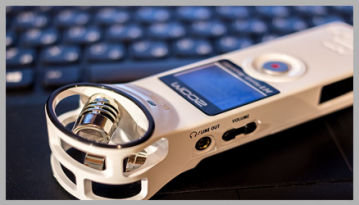 Use our professional, confidential #transcription service for just £1 per recorded minute! Hmm, I don't think my colleague is going to be great company today! Copyright © Business Friend Limited. All Rights Reserved.